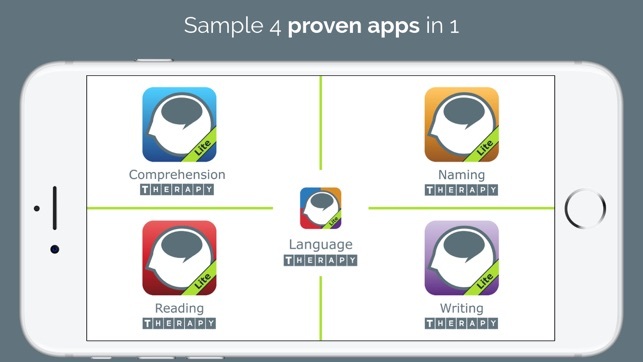 Harness the power of a scientifically proven 4-in-1 speech therapy app that boosts reading, writing, speaking, and listening in people with aphasia. Whether you’re recovering from a stroke or brain injury, Language Therapy can help. TRY THIS APP FOR FREE! 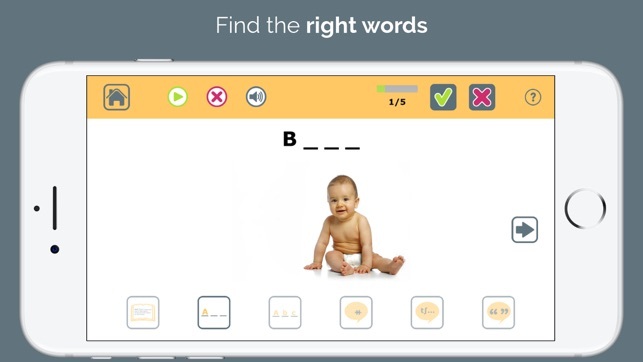 Language Therapy Lite is a free sample of the activities found in the full version of Language Therapy. You’ll get 5-7 exercises in each activity to see if this is the right app for you. 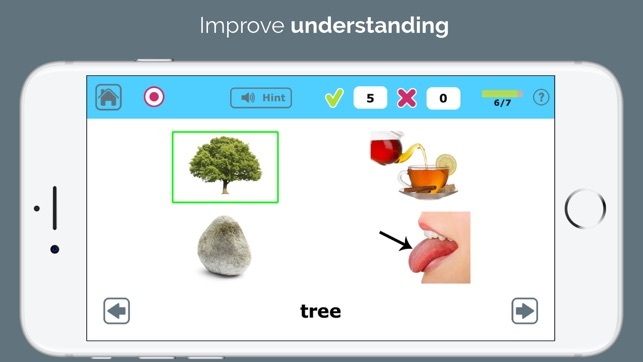 Build listening and reading comprehension skills for nouns, verbs, and adjectives. 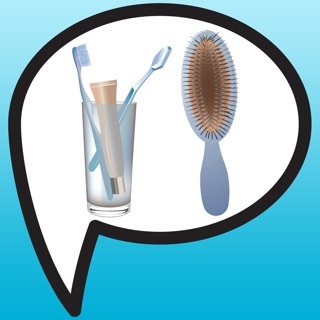 Take the first step in your aphasia recovery with an app that automatically adjusts difficulty based on performance. 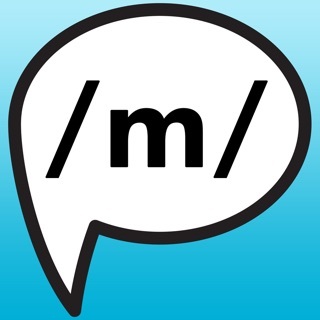 Practice naming and improve word-finding skills. In 4 activities, you do everything from naming the things you see to describing their features, all with cues and hints to guide you. Build independence by learning strategies to communicate your thoughts and needs. 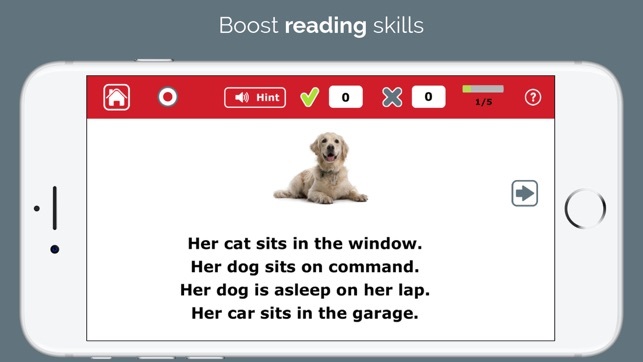 Strengthen literacy with phrase and sentence exercises in an app that’s perfect for independent practice. Improve attention to detail, practice oral reading, and build on the single words of Comprehension Therapy as you move toward the more advanced reading skills needed for independent living. 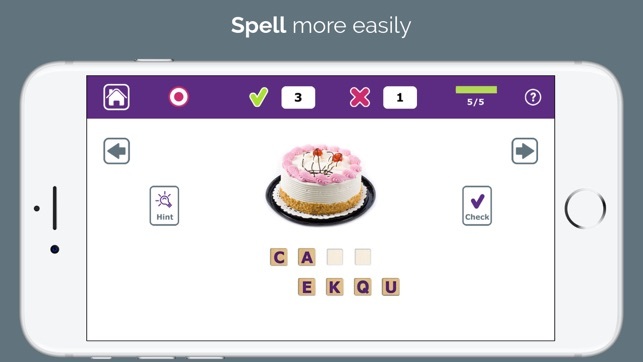 Improve spelling ability by practicing completing and building the words you hear and see. Pick letters from a limited choice or full alphabet, then place and rearrange them at will for an intuitive and challenging experience. The perfect spelling practice is waiting. WHY WASTE YOUR TIME ON APPS THAT DON’T WORK? 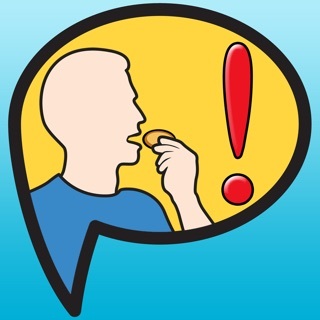 Download Language Therapy and watch the improvement begin. *Every person and every brain is different. Your results may vary. 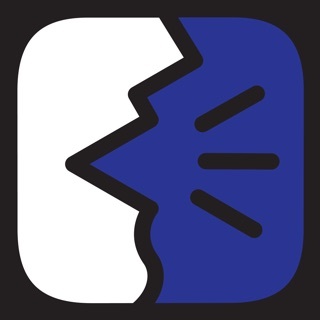 Try out a great app! I love that this Lite version allows you to try out all features with a limited set. Every SLP should download it to try it out. There is no way to go back to the home screen. If you press the home icon you get the choices to continue, try again, email, and buy. None of those take you to the home. You have to close the app to do so. I don't know how this would have gotten through any beta testing, it looks like it wasn't tested at all. Thanks for trying the app! We're sorry you're having difficulty navigating. You'll find an option that says "Done" with a home icon under all the options you listed. We extensively test our apps to ensure the highest quality, but if you have a specific device or iOS version that isn't working properly, we want to know about it. Please email us at info@tactustherapy.com with a screenshot of the problem and device/iOS details so we can work to correct it. Please also check again to look for the Done/Home option at the bottom of the menu. Perhaps you just missed it.